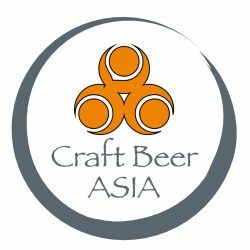 Continue reading "First BJCP Exam in Singapore"
Continue reading "Event – Brewery Tour at The Pump Room Singapore"
TAP Craft Beer Bar – 20 taps flowing! Continue reading "TAP Craft Beer Bar – 20 taps flowing!" Continue reading "Craft Beer Asia Experiences Singapore’s Brewpubs During Beerfest Asia 2013"